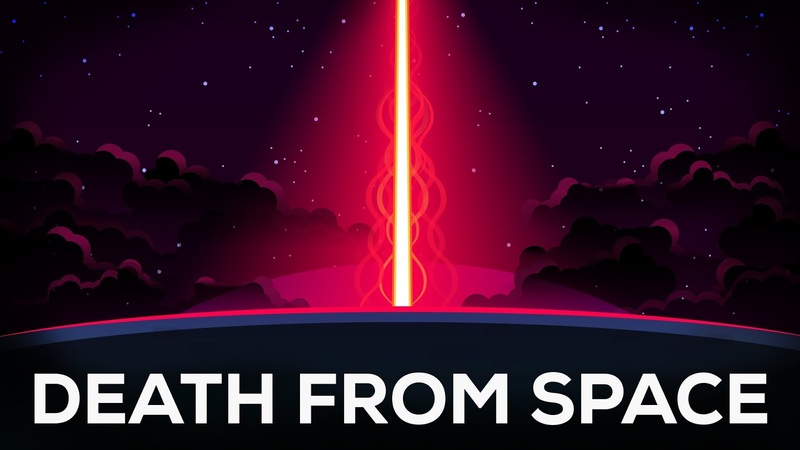 "Kurzgesagt – In a Nutshell" have been making the best explainer videos on the planet. Their latest one is about gamma-ray bursts, which occur when stars collapse or collide. Gamma-ray bursts have been detected in faraway galaxies, but not in the Milky Way. A gamma ray burst in our galaxy could wipe out all life on Earth.